Did you know that over 70% of hydraulic problems are caused from contamination? Did you know that 75% of critical hydraulic clearances are less than 10 microns? Did you know that the majority of factory equipped hydraulic filters are rated at a "Nominal" 10 microns? The number one goal of any owner of equipment using hydraulics should be controlling contamination. 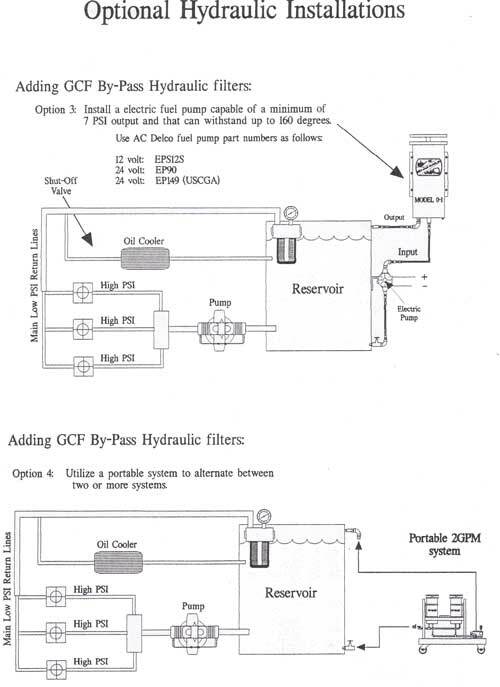 What are the common problems associated with hydraulic systems. Corrosion – Caused by moisture combining with other contamination in the system. Equipment Leaks – Caused by microscopic contamination creating passages through the seals. Sticking of Hydraulic Valves due to contamination build up. Hydraulic lock from particles jammed in between clearances. What does the contamination consist of and where does it come from? The majority of contamination consists of metal particles, dirt, and moisture. Metal- Metal particles are introduced into the system starting at break-in and through the process of manufacturing. Many times the majority of wear that leads to problems down the road begins the first few hours of operation. Dirt- Dirt can also be introduced beginning with the manufacturing process, but most of the dirt enters the system through vents, filler caps, seals, and cylinder rods. 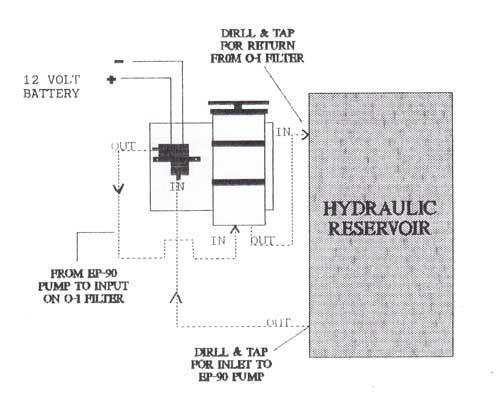 When hydraulic systems are serviced or inspected they are also susceptible to outside contamination. It is also important to remember that in many cases new hydraulic oils are contaminated with microscopic particles and moisture. 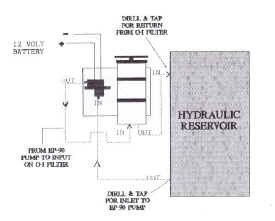 Moisture- Moisture is one of the key Contaminants in any hydraulic system. Many times moisture enters the system through condensation, seals, and vents. 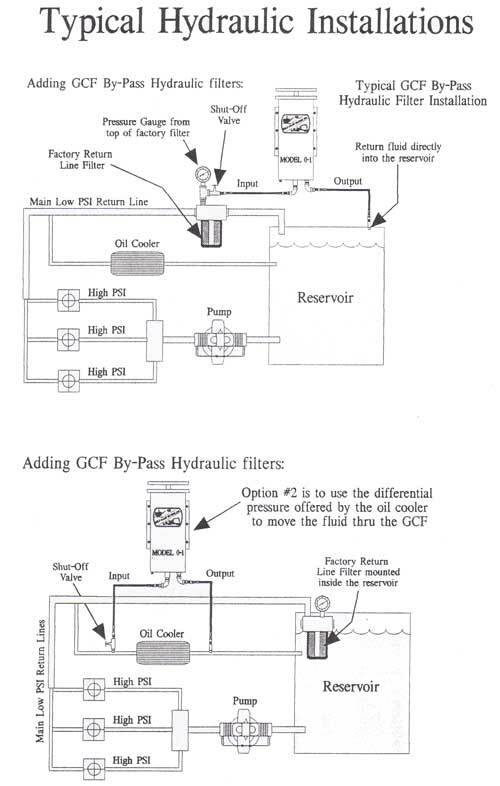 What can Gulf Coast Filters do to help your hydraulic equipment last longer and eliminate the need for fluid changes? 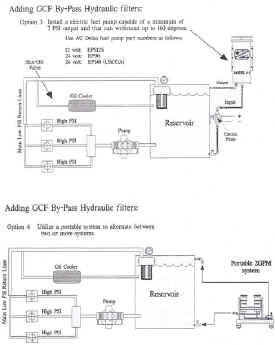 Gulf Coast Filters removes microscopic contamination down to below 1 micron. The GCF element offers dense filtration that will absorb the moisture from the hydraulic fluids down to 40 parts per million. Click here for the Scott Paper Test Results. 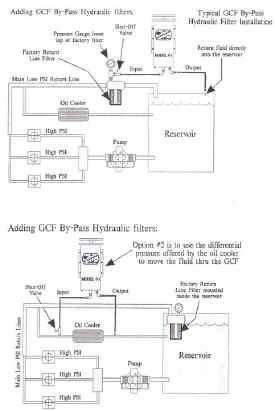 The results will show you how our filters can eliminate your routine hydraulic fluid changes and reduce the wear on the equipment.